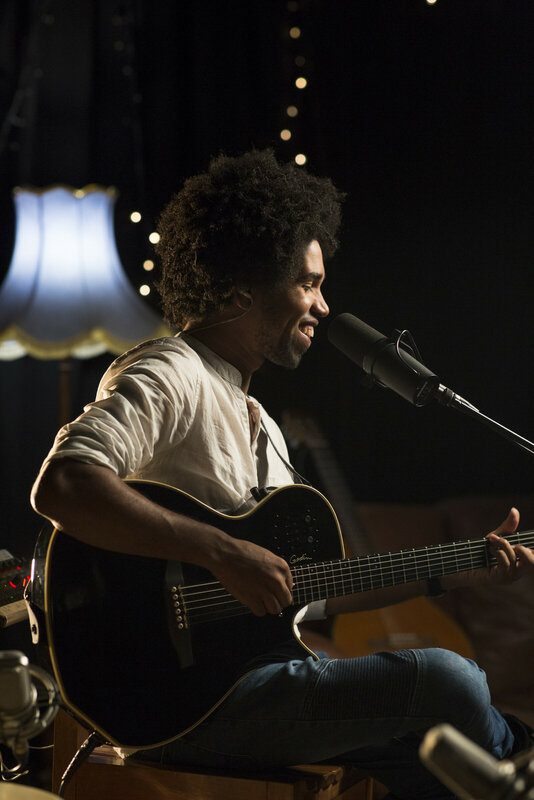 Talented Brazilian singer Ge Luz released his first solo album “Momento" in 2013, and his second album “Canto Pra Dois”, in 2017. Ge has been performing since 2003, and can offer a variety of lineups from solo performance through to 6 piece Brazilian band. 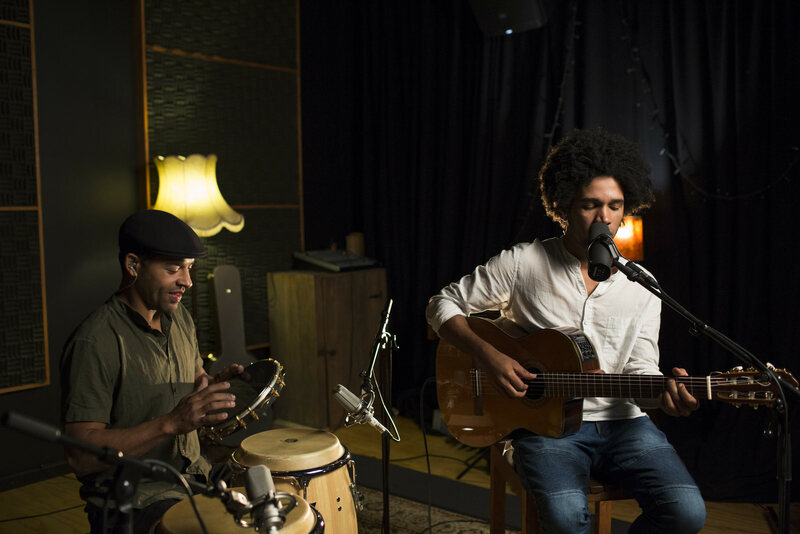 His mix of bossa nova, samba and jazz covers the quintessential sounds of Brazil. 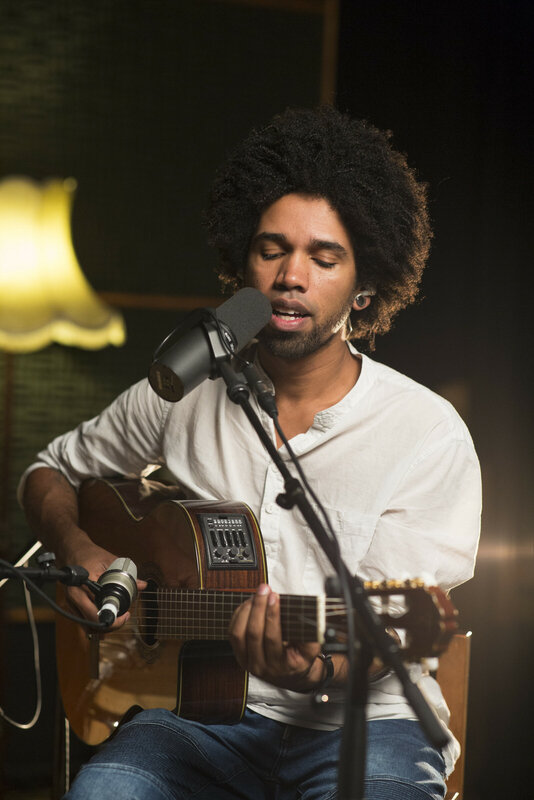 Ge Luz’s acoustic guitar and voice are an ideal way to entertain guests during canapes in the summer sunshine, or to set the mood with live music during dinner. 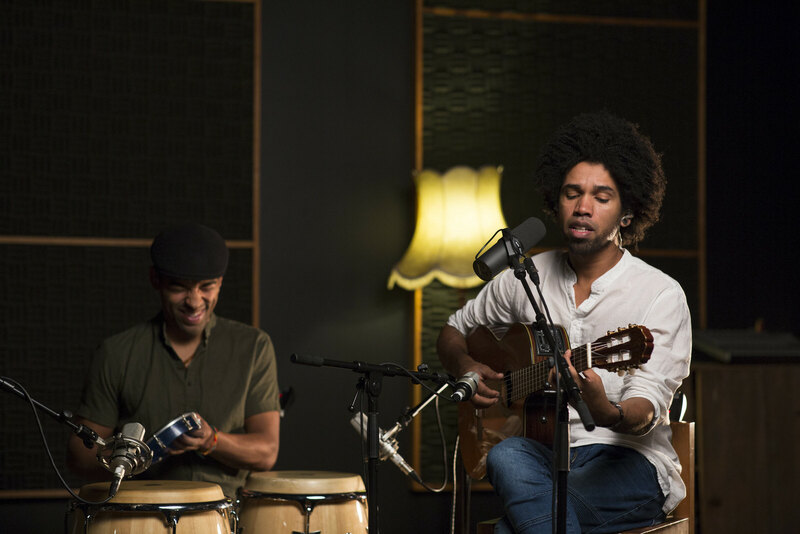 Beautiful South American music is a welcome change to the well worn classic pop songs most acoustic musicians offer, and goes perfectly with a glass of champagne. 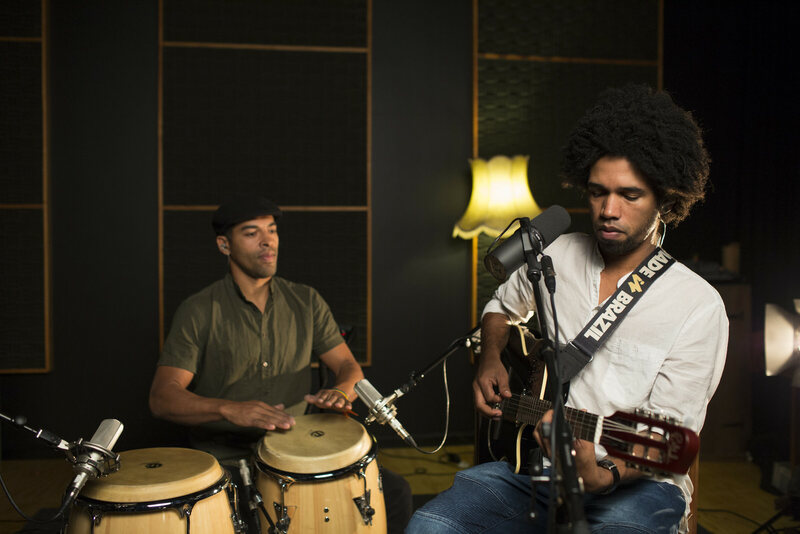 Whether performing solo, or as a duo with accompanying percussionist, Ge offers chilled out, romantic music for any occasion.